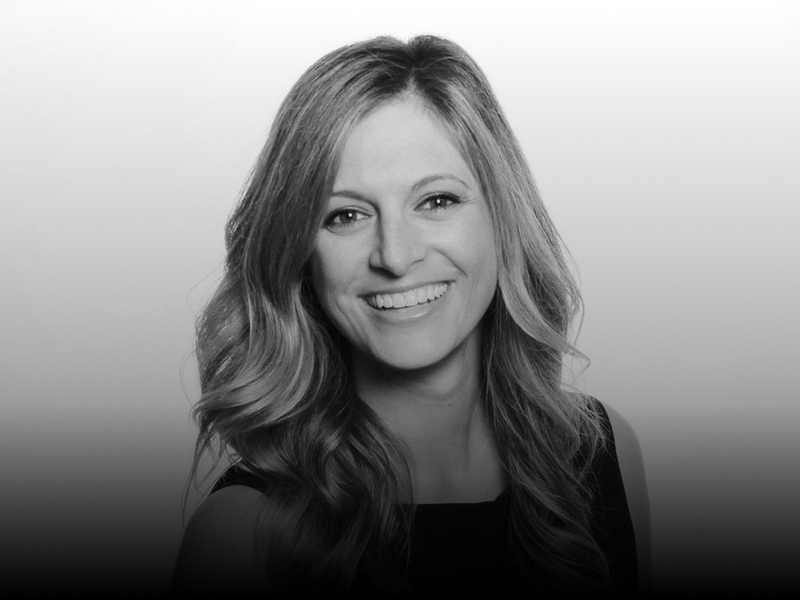 LOS ANGELES, USA // As the current senior director of product marketing for Yahoo Sports, Marissa leads marketing for the Sports and Fantasy properties including strategy, research, positioning, CRM, mobile acquisition, creative, media planning, brand management. While attending UCLA Anderson School of Management, Marissa was the president of the Sports Business Association, co-director of orientation for the class of 2012, and co-founder of PULSE, an annual media, entertainment, and sports conference. She interned at the LA Sports & Entertainment Commission as a sales and marketing intern for the NBA All-Star Jam Session, and for Mandalay Baseball Properties. Prior to Anderson, Marissa worked as a financial analyst at Goldman Sachs and as an Investor Relations representative at NYC-based hedge fund, Latigo Partners. She received her B.S. degree in Finance and International Business from Villanova University.